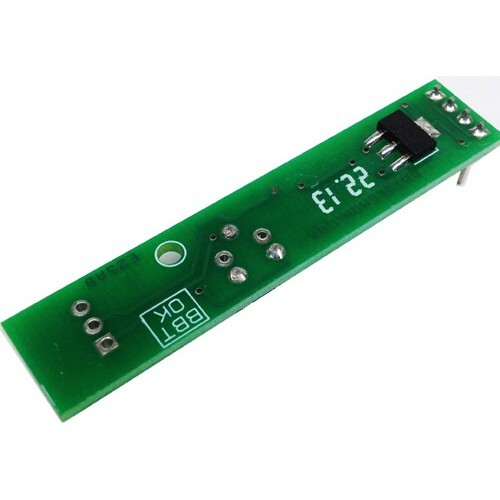 The SMD SO8 LM35 used as temperature sensor, LM358 act as comparator and provides high output when temperature rise above set point, high output drive the Fan through driver transistor. 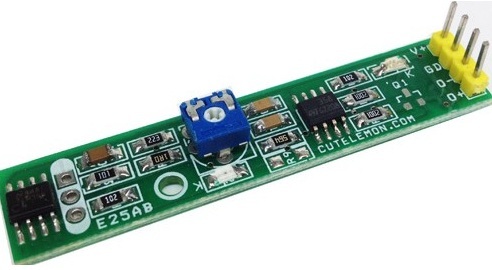 The LM35 series are precision integrated-circuit temperature devices with an output voltage linearly-proportional to the Centigrade temperature. 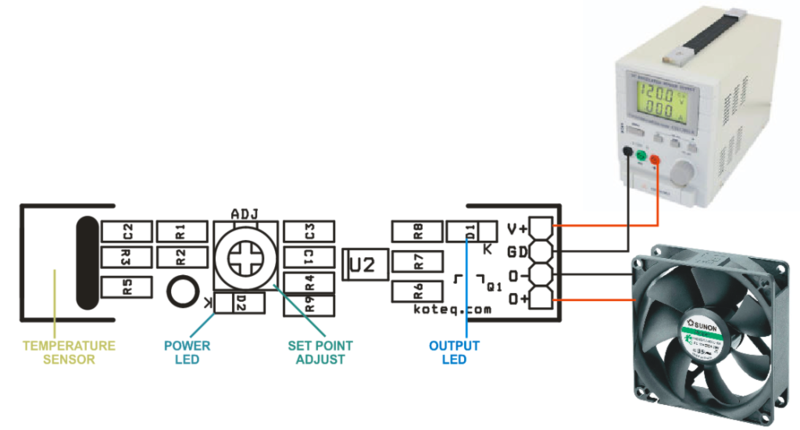 The LM35 device has an advantage over linear temperature sensors calibrated in Kelvin, as the user is not required to subtract a large constant voltage from the output to obtain convenient Centigrade scaling. 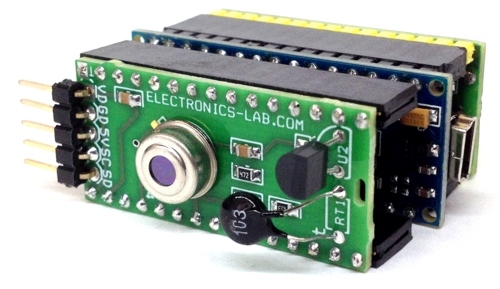 The LM35 device does not require any external calibration or trimming to provide typical accuracy of ±¼°C at room temperature. Temperature sensing range 2 to 150 centigrade. 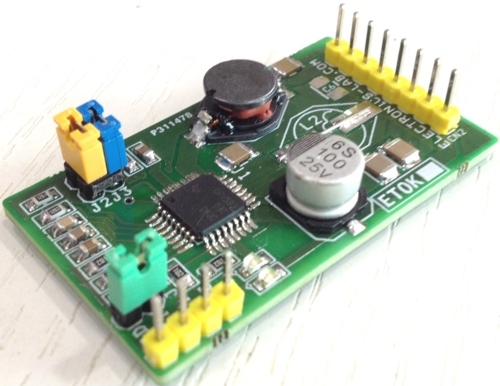 LM35 provides output of 10mV/Centigrade. 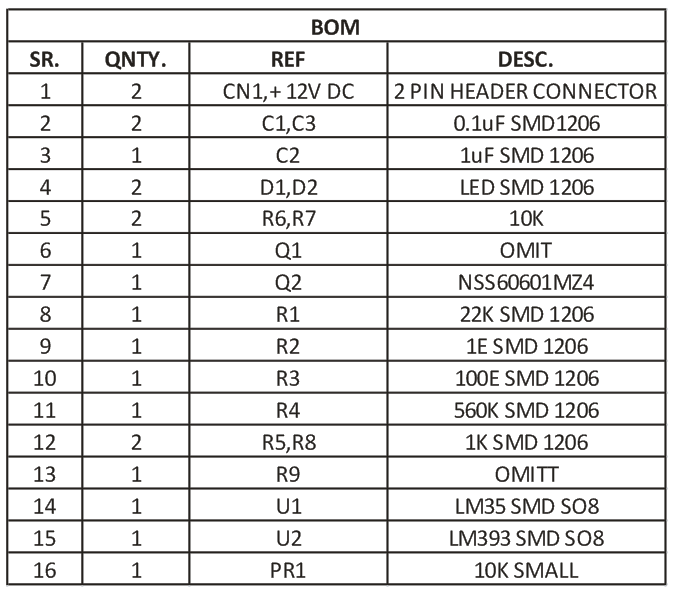 Omit, means don’t place that component on PCB. 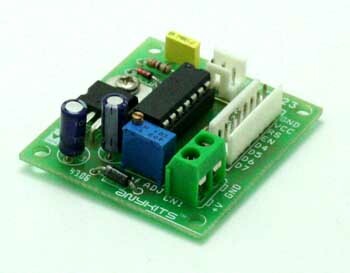 Is there somewhere I could buy the components for this project? 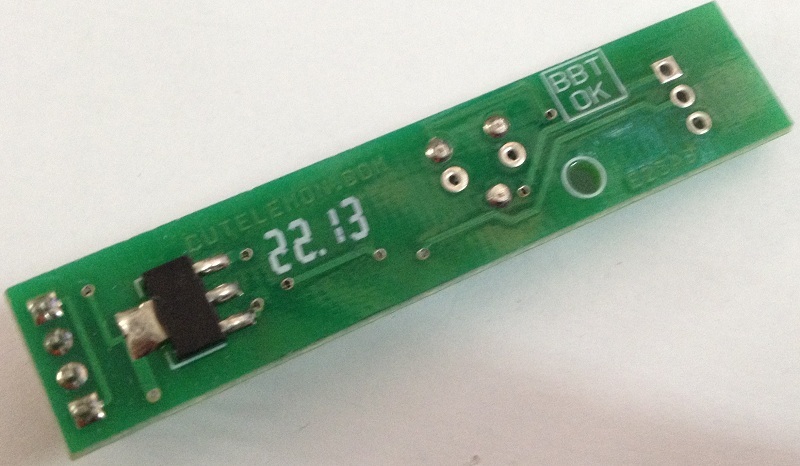 Please check on http://www.koteq.com for kits of our projects.